Motivated seller! 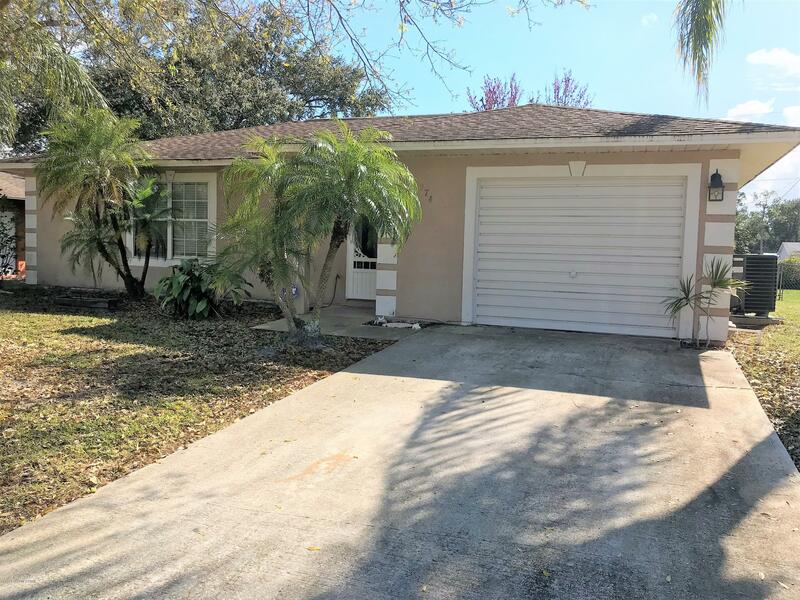 Beautiful 3/2 home in very quiet and desirable neighborhood of Southeast Palm Bay. The home has tile in common areas, his/hers closets, eat-in kitchen, water filtration system, separate living and dining area and enclosed porch for entertaining. House sits on lot with fenced in backyard. Conveniently located near shops, schools and many other conveniences.Don't delay, come see it today!! !